＊For more information, please contact the company. 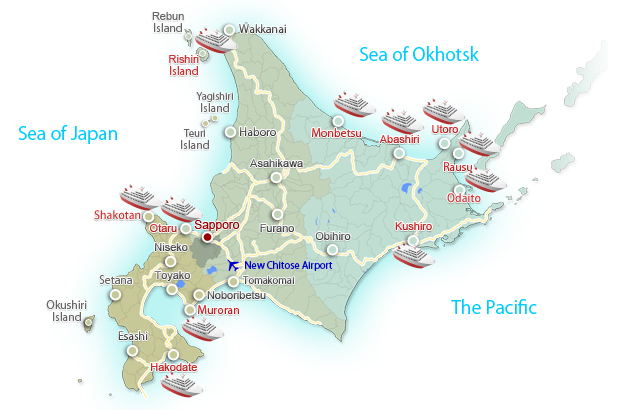 This is a tourist boat to cruise the coast and harbor, Hakodate port, Muroran port, Otaru port, Kushiro port, Utoro port, Rausu port, Shiretoko Peninsula, Abashiri port, Monbetsu port, Notsuke Bay. 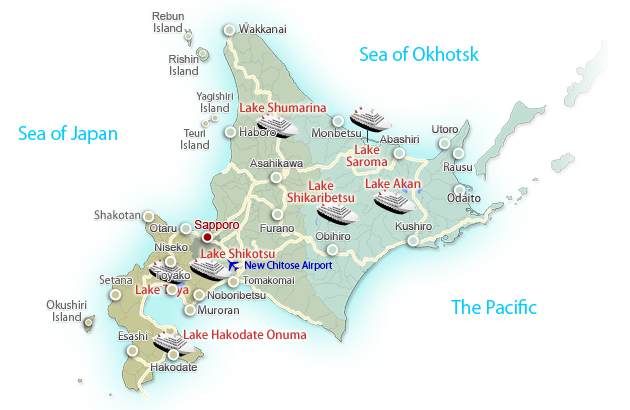 This is the type of tourist boats that cruise the Onuma, Lake Toya, Lake Shikotsu, Lake Akan, Lake Syumarinai, Lake Shikaribetsu, Lake Saroma. 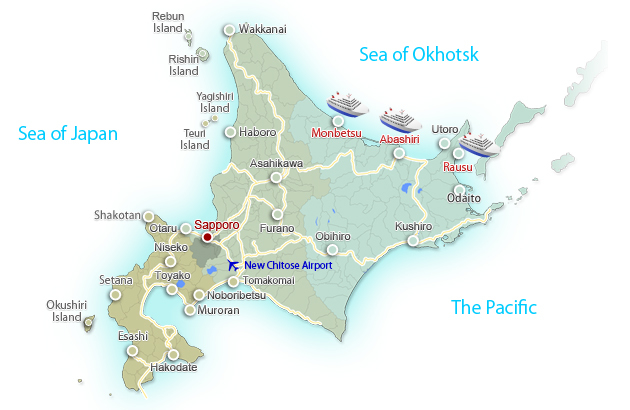 This is an exciting ship that proceed through the drift ice coming in Sea of Okhotsk (to be crushed ice) .We can experience at Abashiri coast, Monbetsu coast, in Rausu coast.